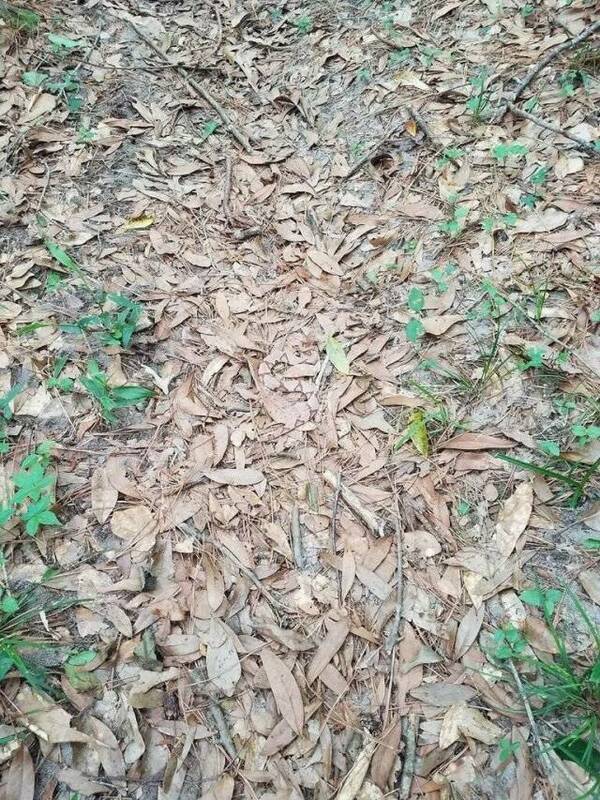 This optical illusion could save your life one day. 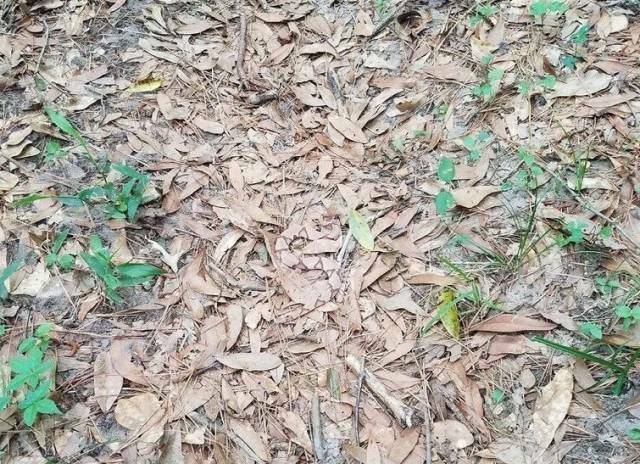 Only if you look at a pile of leaves and think “Is there a snake hiding inside?”, that is. Of course, there will be an answer for those who won’t be able to find it. Next photo will have a small hint, but not the answer itself. 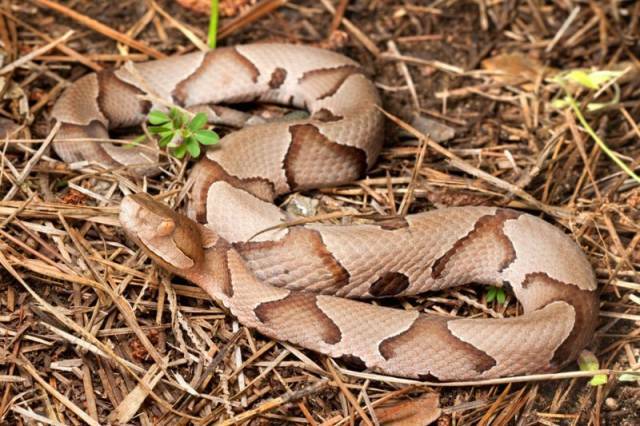 This is a copperhead (Agkistrodon contortrix), a venomous snake. It lives only in North America, so you have a chance to encounter this deadly optical illusion only if you live or happen to be there. 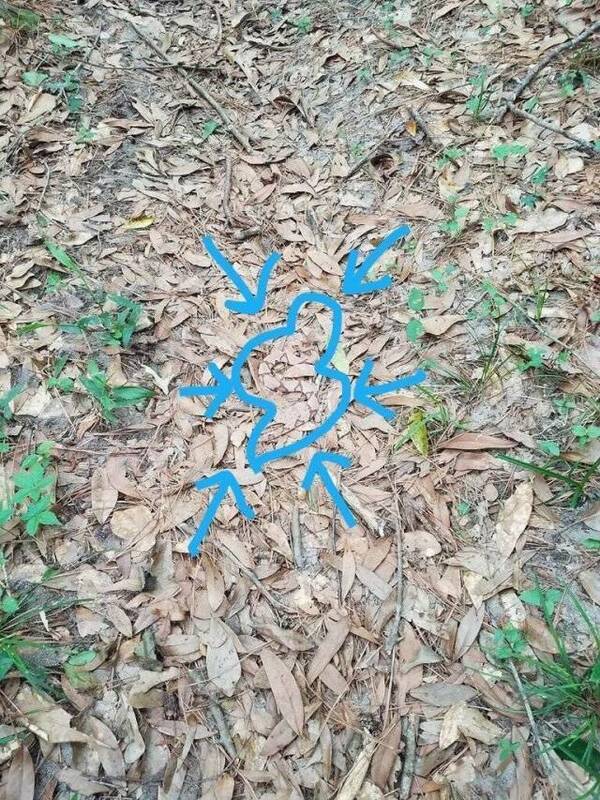 PHOTO BELOW SHOWS WHERE THE SNAKE IS. You have been warned.